Powered by the concept of ‘just play’, WaterWorks experiments with the soundscapes live using the avenues of their own written songs and covers. Never afraid to try something new, the band often discovers unheard of areas of the musical world and experiences fresh sounds along with the audience. 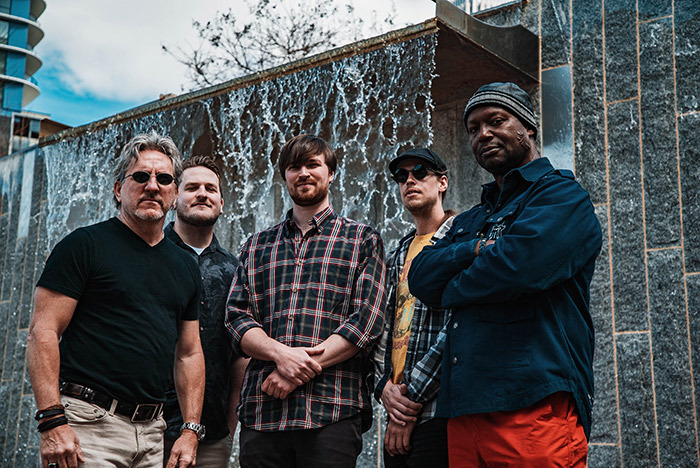 Founded on the west side of Charlotte in an old WaterWorks building, the five-piece ensemble (sax, guitars, bass, vocals, drums) brings influences spanning generations and genres. 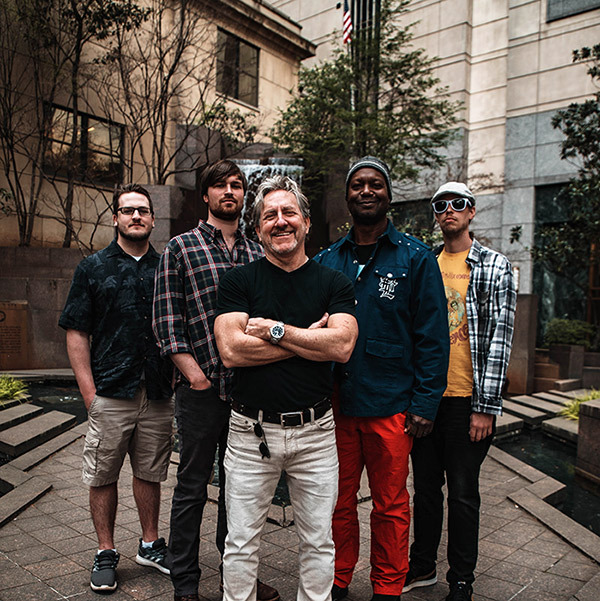 Age range from 27-61, the group stretches what it means to be a rock band through live improvisations over their originals and new takes on classic hits.